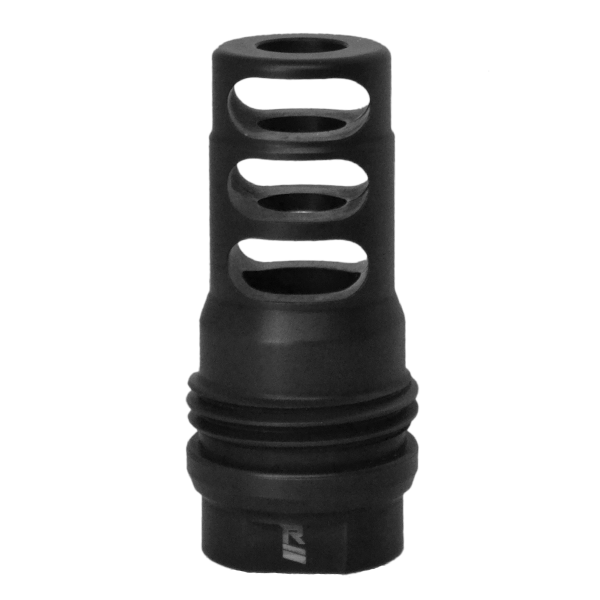 In today’s suppressor manufacturing realm, having an option as adaptable with the times as Griffin Armament sure is refreshing. 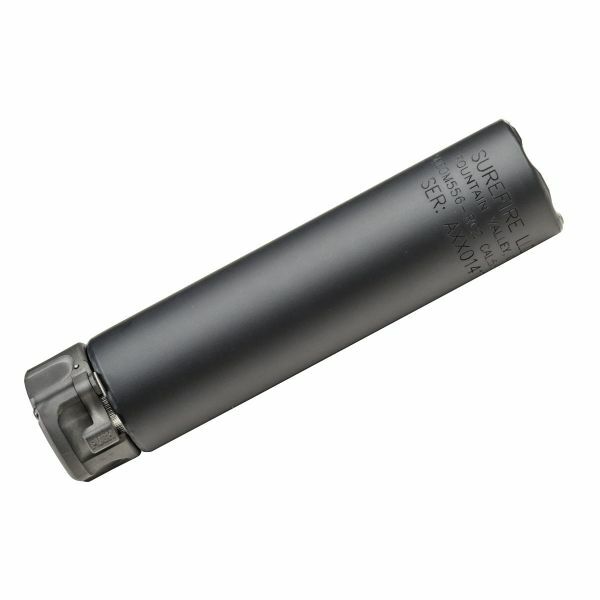 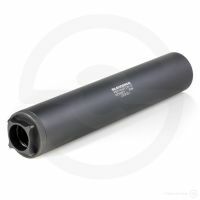 Realizing that their modular Revolution 9 and Revolution 45 pistol cans somewhat handcuff a corner of the market, their ingenious minds designed the new Resistance series of silencers, essentially getting rid of the modular feature employed in the Revolution series for those that did not need/want the ability to adjust length. 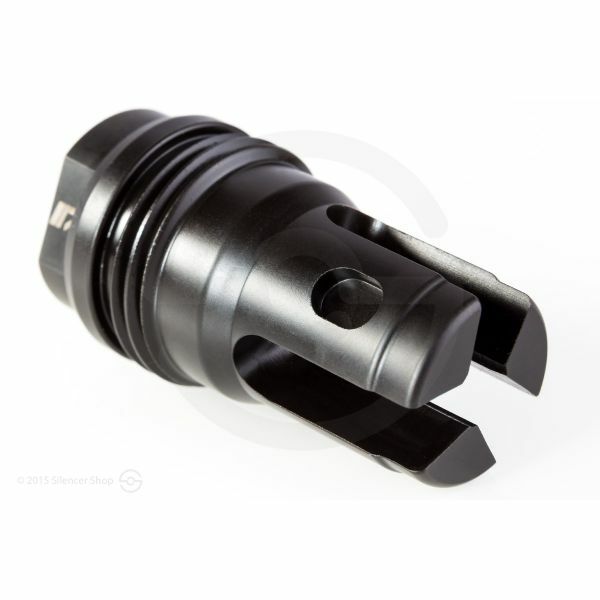 Centered in Wisconsin, Griffin Armament was founded by two military brothers hell-bent on preserving firearm enthusiasts’ hearing. 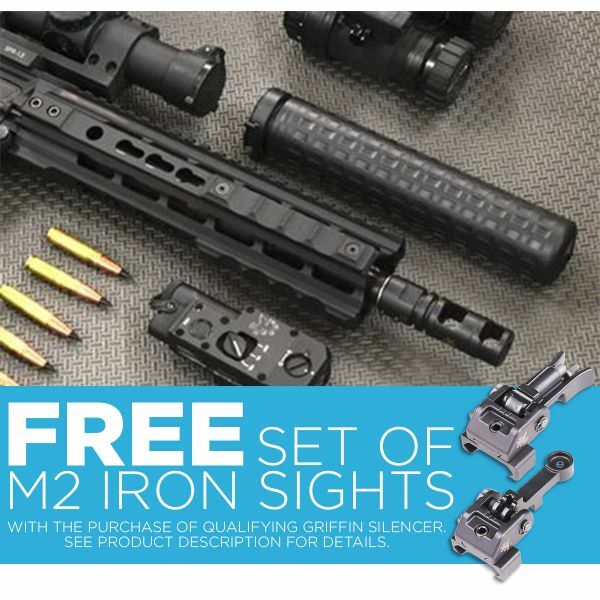 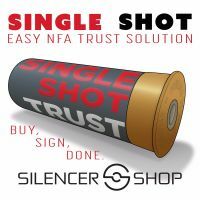 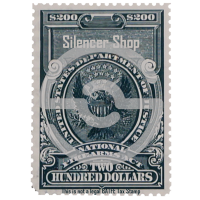 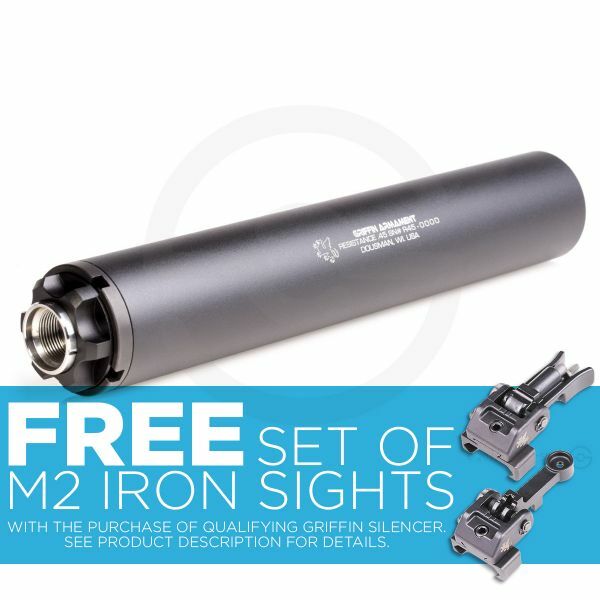 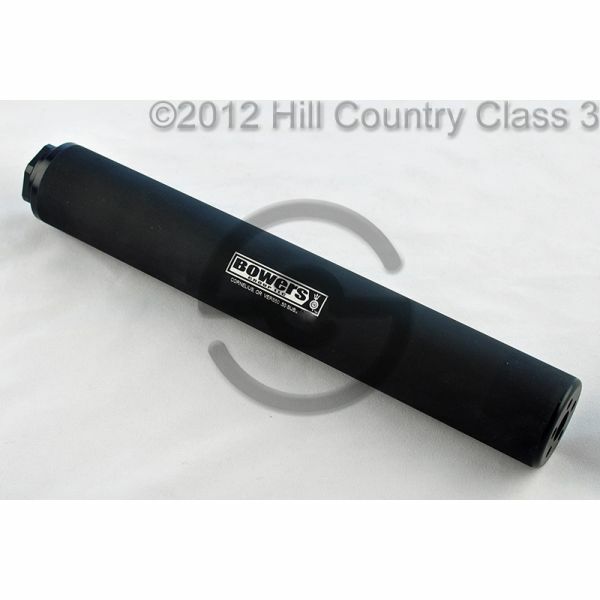 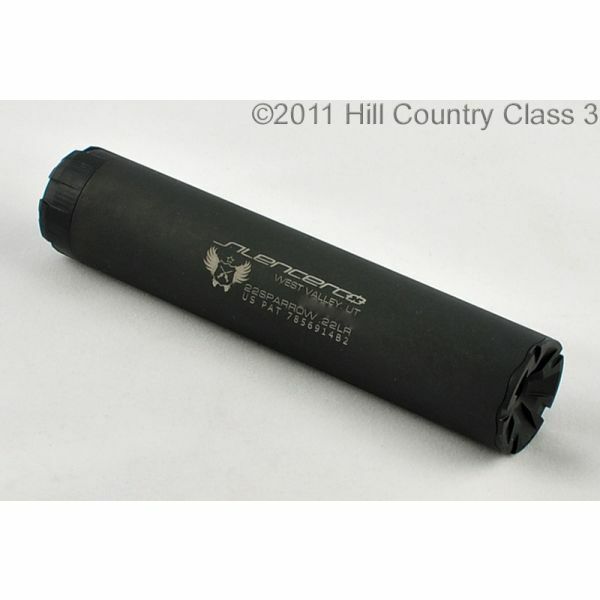 Their mission is commendable, as is the company’s goal of passing along savings to suppressor users. 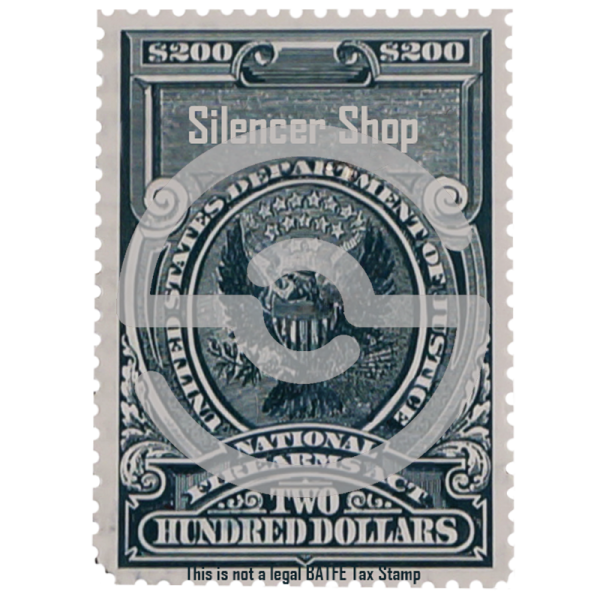 The Resistance 9 unit exemplifies this practice. 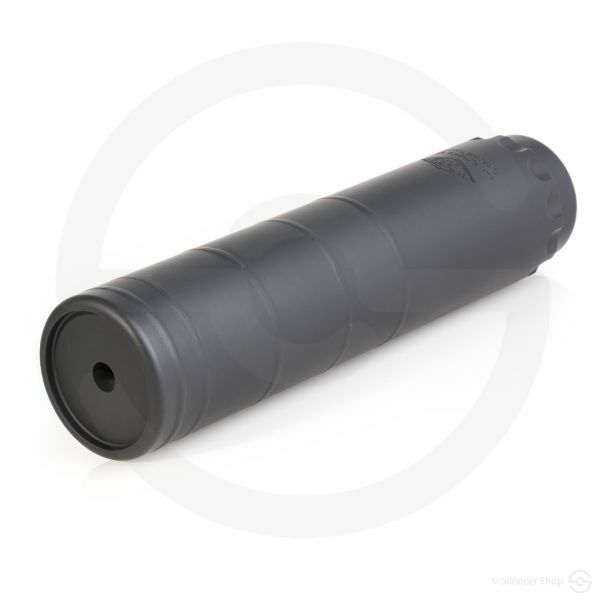 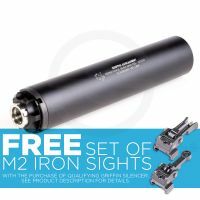 Although the modular concept is desirable to most suppressor fanatics, it also makes certain cans unaffordable or unattractive to some enthusiasts because that feature is not a necessity to them. 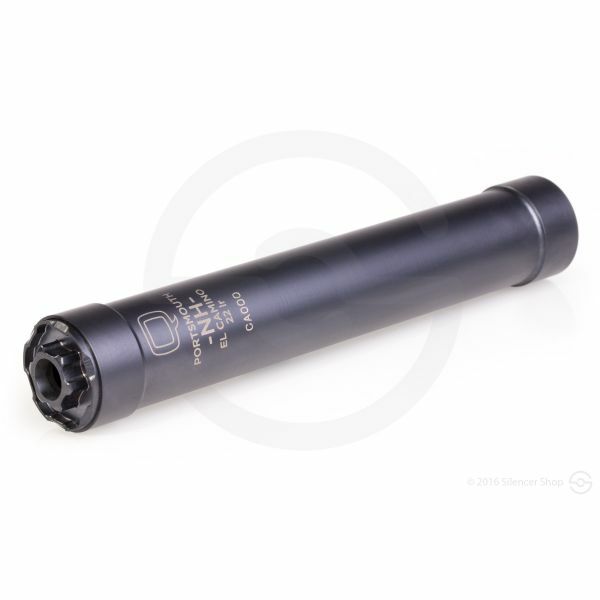 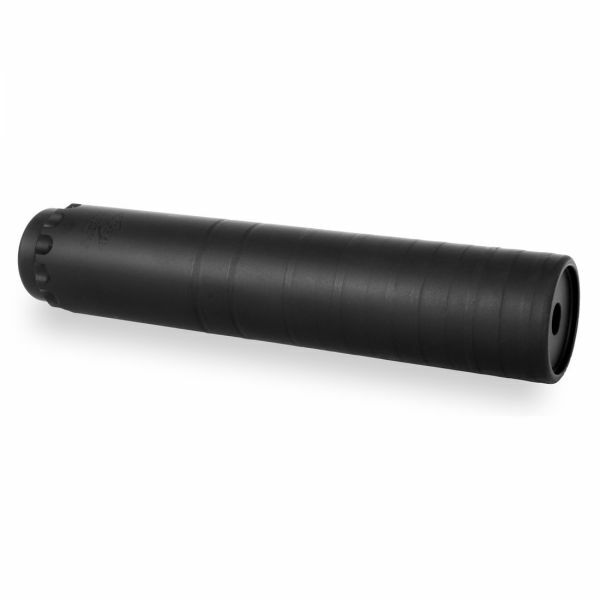 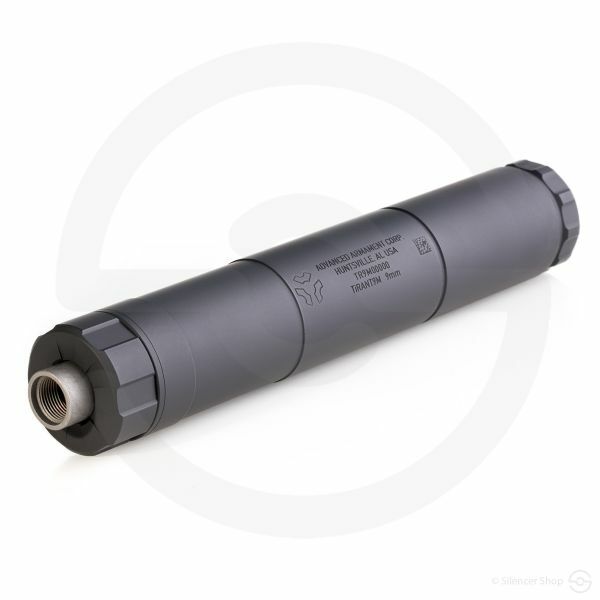 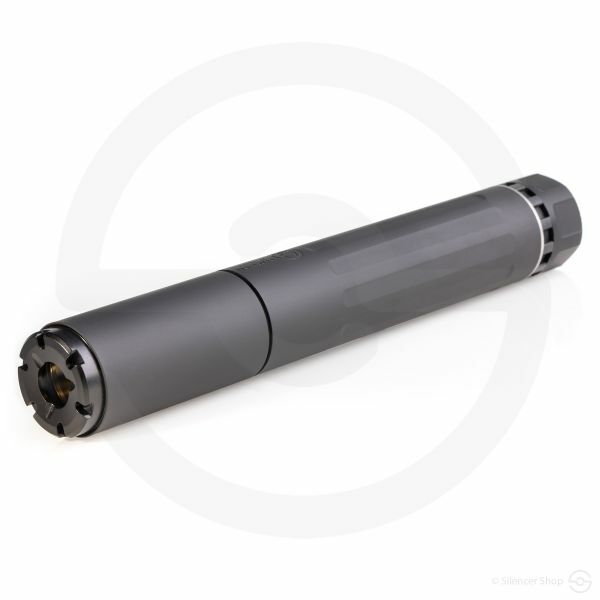 The Resistance 9 silencer offers all shooters a high-quality, effective 9mm unit at a fraction of the modular cost, which should be music to your ears (along with the premium sound reduction this can provides). 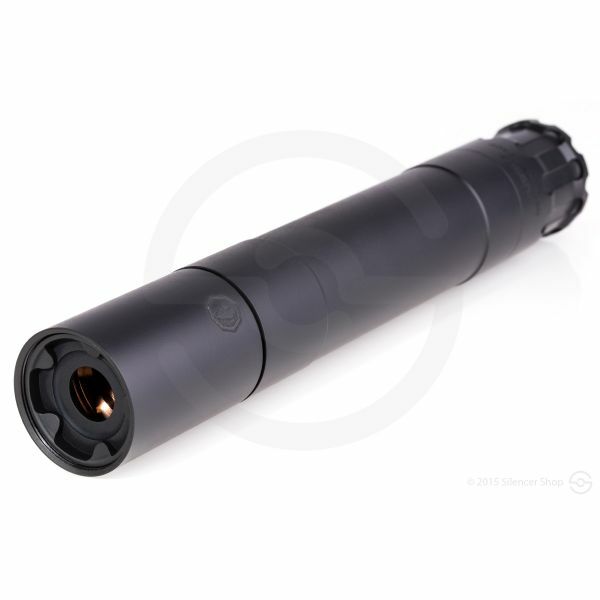 Moreover, the Resistance 9 is a user-serviceable option, allowing for more time to be spent actually shooting at the shooting range. 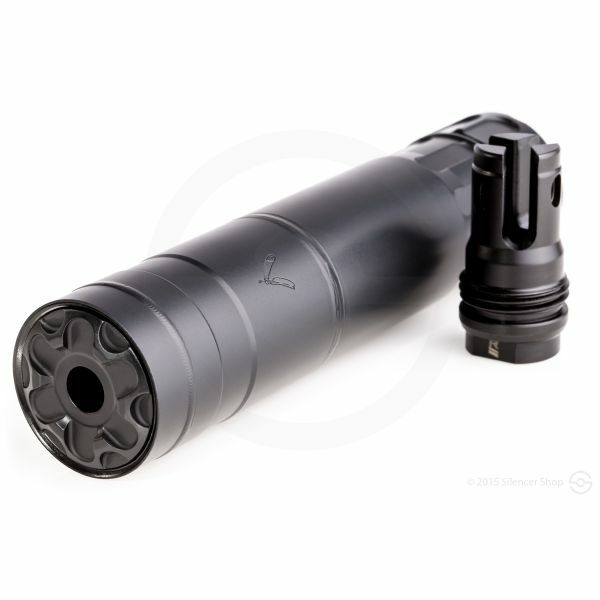 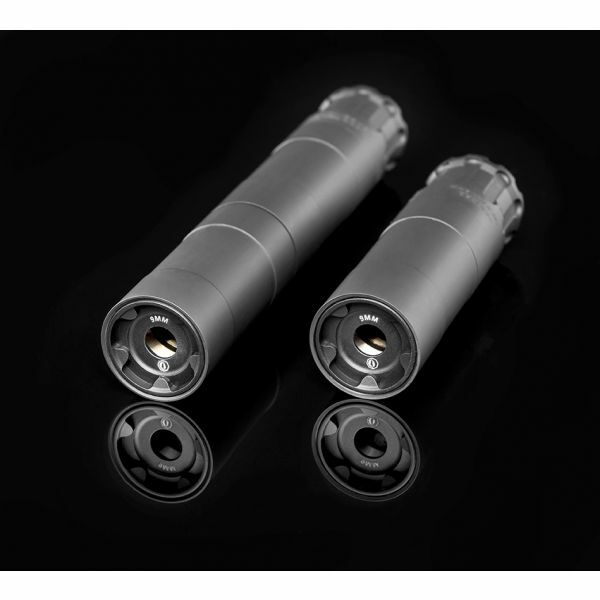 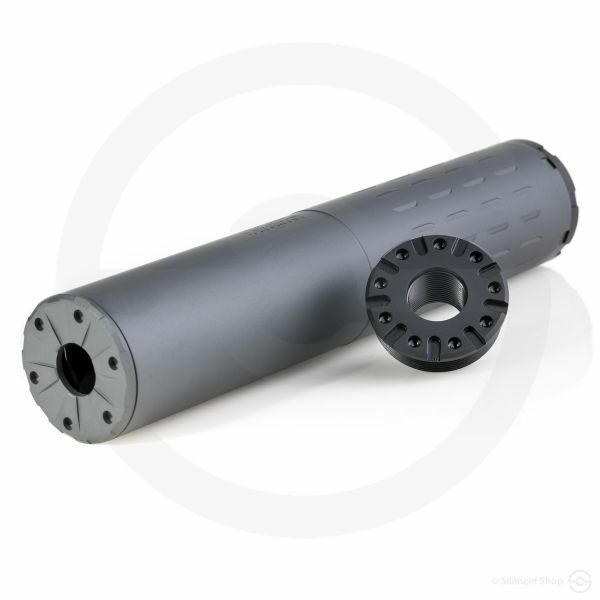 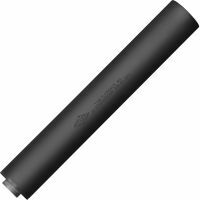 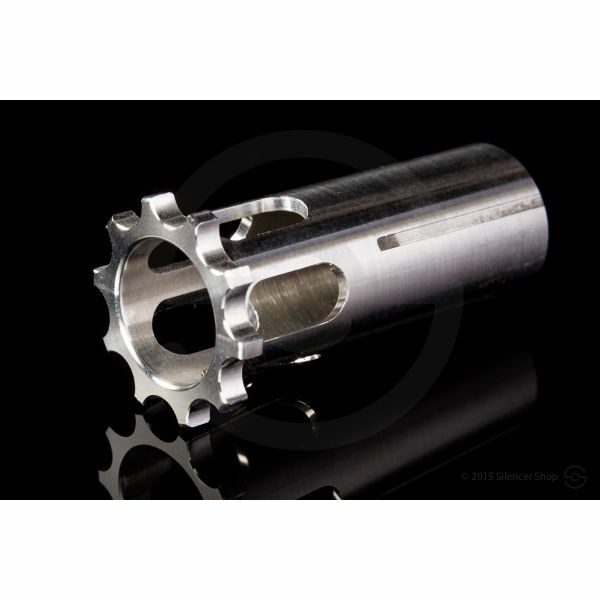 Crafted with an aluminum tube and heat-treated stainless steel baffles that include anti-rotation features, this silencer ensures maximum strength and sound suppression. 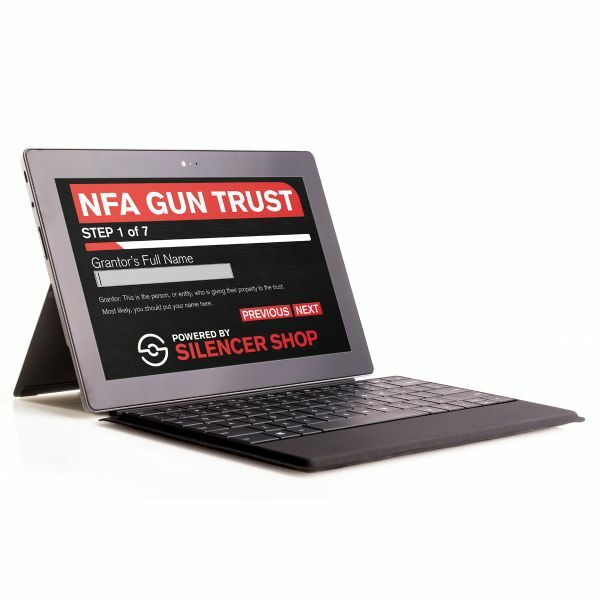 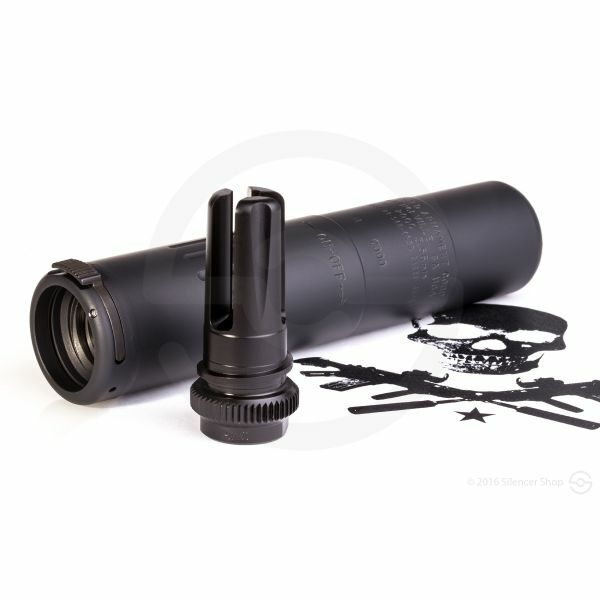 The provided takedown tools allow the user simple disassembly for maintenance, keeping the Resistance 9 stealth and sleek… Not to mention the envy of other shooters.